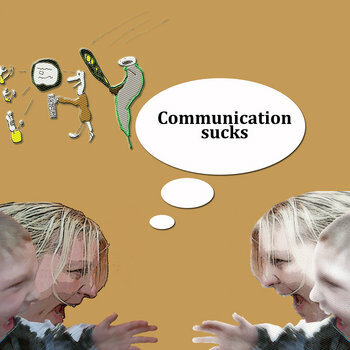 As the title says -> „Communication“ can be annoying. Why? Because there’s too much right now documented. (NSA)Providers can be happy of course. Though it’s often enough about exhibiting the smallest psyche-pooh-stuff. What do you think about having kept all that net-pub-talk in public? Lots of it seems to be about haters gonna hate and so.